It's that time of year again: the Holiday BookTube-A-Thon is upon us. For those of us in the blogging/vlogging world, these reading challenges are another opportunity to feel miserable about our lack of reading productivity and set ambitious goals that we know there is only a minute chance of achieving. But, you know, it's the holidays and *MIRACLES* and whatever, so . . . . yeah. After Dark by Haruki Murakami [a book with red and green on the cover]-- I have been meaning to get into Murakami for a long time now. I checked this one out from my library the other day and I think it will be a straightforward play to begin with his work. 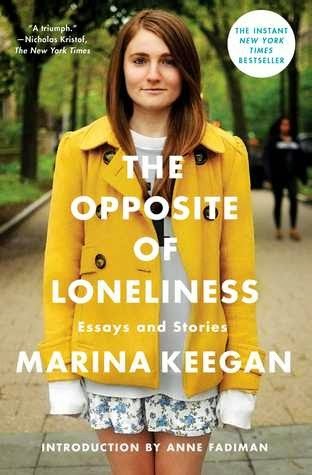 The Opposite of Loneliness by Marina Keegan [a book you wanted to read this year]-- I believe I have owned a copy of this in hardback since the summer and I have been meaning to read it for a long time. Several months ago, I read the titular essay and enjoyed it. So, I have high hopes for the rest of Keegan's collection of essays and short stories. 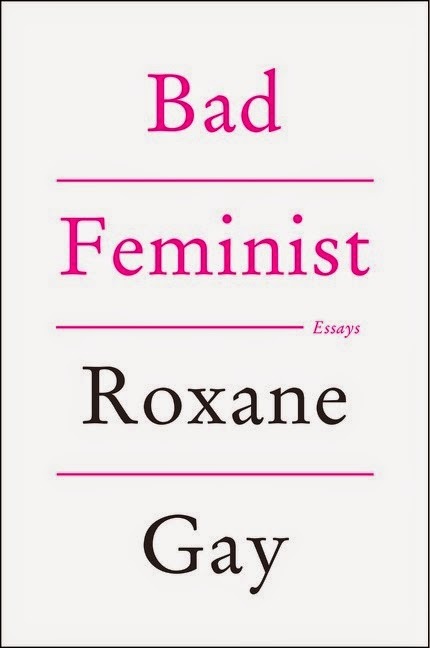 Bad Feminist by Roxanne Gay [a gifted/recommended book]-- I read about Gay's book in Bust a while ago and the essay collection had been on my mental TBPOH (to be placed on hold) since then. About a week ago, my mother--who works in a library, too-- recommended the book and placed it on hold for me. My mother has an otherworldly ability to read my mind . . . and place books on hold for me. 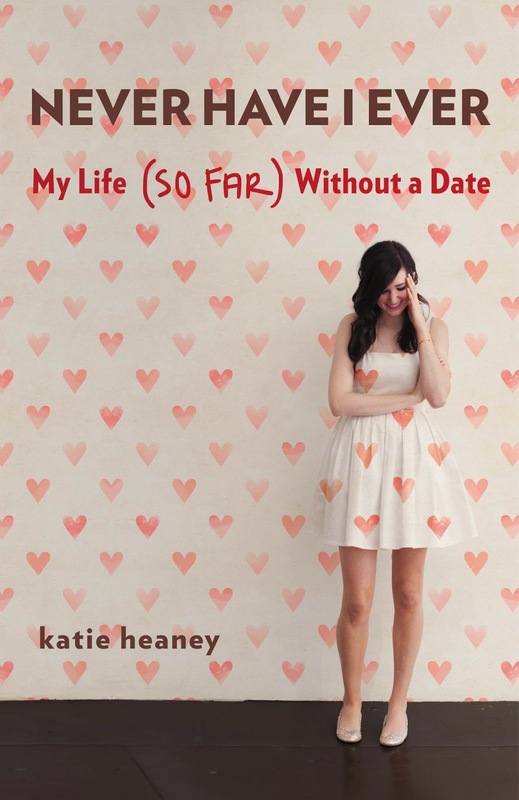 Never Have I Ever: My Life (So Far) Without a Date by Katie Heaney-- I started reading this book last week and I didn't have a chance to complete it before I passed out at five o'clock on Thursday evening. Since I was already in the process of reading the book at the time the project began I will be finishing it this weekend. 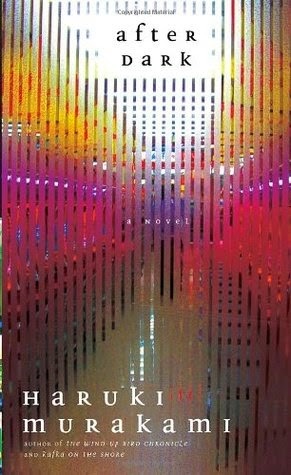 Goodness help me; it would be nice to get through a whole TBR! What will you be reading this weekend? Do you have any weekend reading goals? Let me know in the comments below.